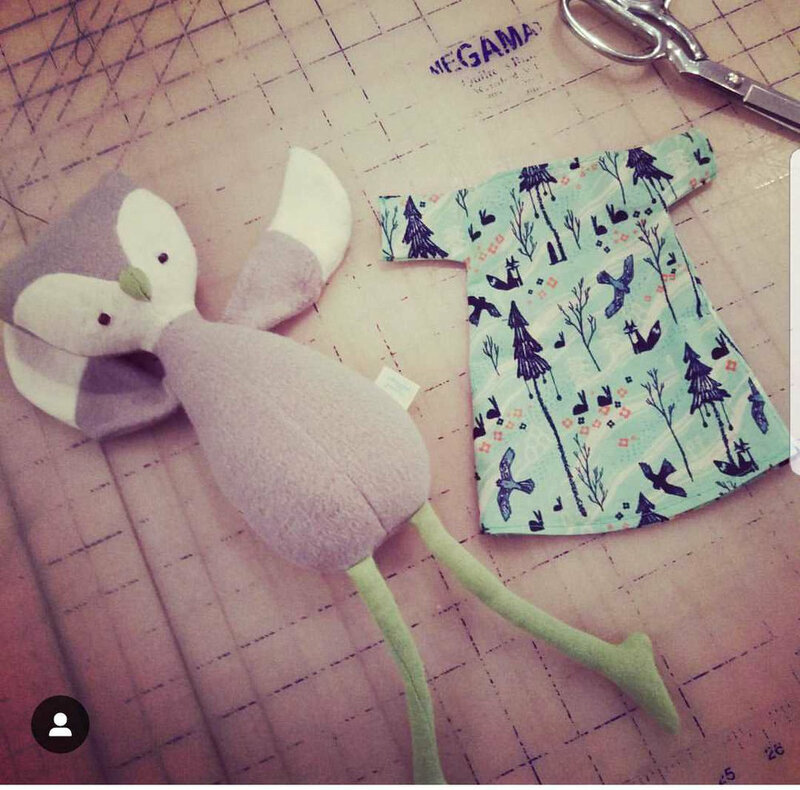 Whether you are 7 or 87 you can learn to sew! We are able to teach everything from the absolute beginner to the student who is looking to move forward into more complex skills. 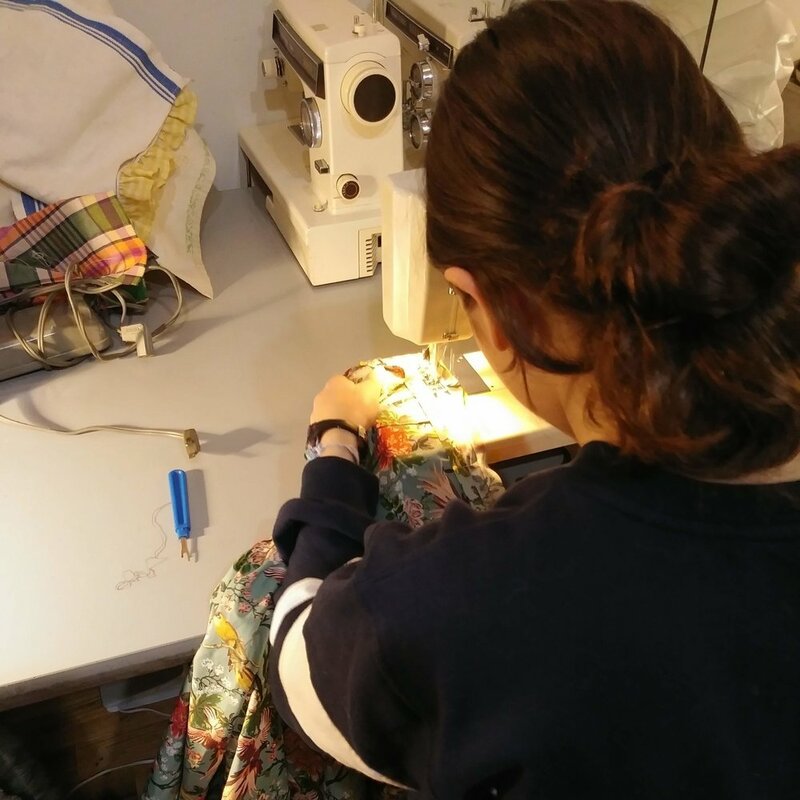 We have everything you need from sewing machines to fabric so you just need to bring yourself and your enthusiasm for learning! 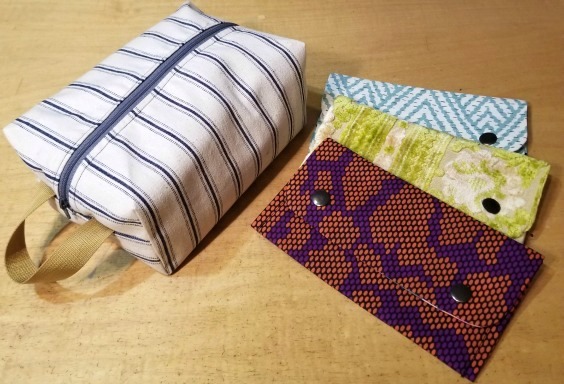 For more than 15 years Patti Gilstrap has been teaching people young and not-so-young how to apply the skill of sewing to their everyday life. 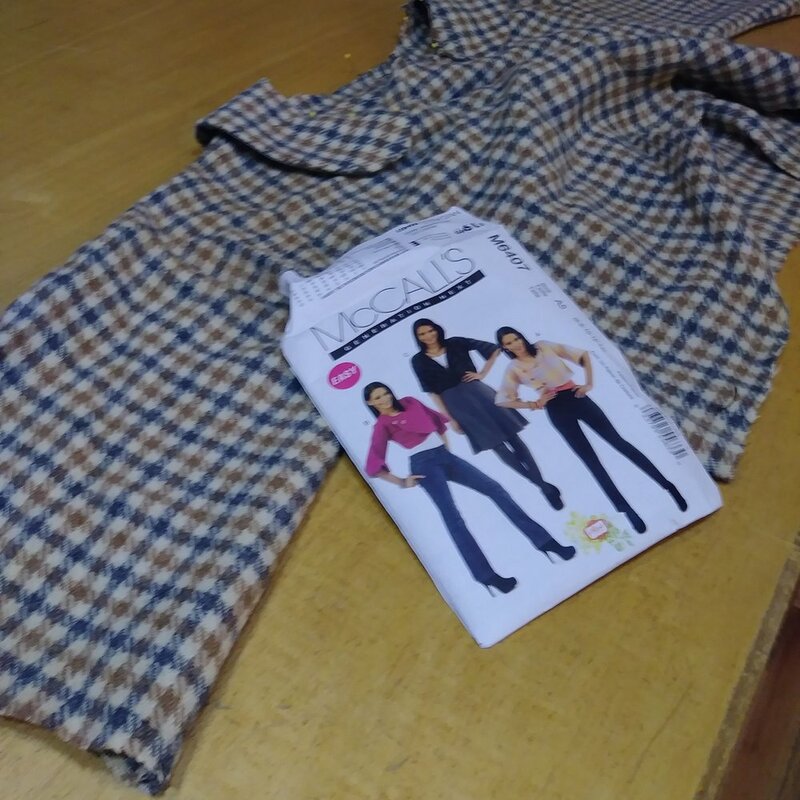 From the basics of a sewing machine to learning how to do your own alterations to the more in-depth concepts of patternmaking and draping Patti has the ability to teach ANYONE to sew. We like to teach individual lessons so that we are able to tailor each lesson to the student’s unique goals. Whether you want to make something for your home or you have a product idea you want to bring to life we are here to teach you how! We are also able to do group lessons of 2 or more if you’d like to bring some friends and can accomodate up to 6 students in a group setting. If sewing is a skill you’ve always wanted to learn but didn’t know how to start don’t wait another day!